The name derives from the Latin "Trebula" which means "farm" and Pliny the Elder speaks of a "Vinum Trebulanum", or more simply "country wine" or "homemade wine". The Trebbiano Toscano was most likely brought to France, where it is referred to as Ugni Blanc and where it forms the basis for the production of Cognac and Armagnac, following the Pope's transfer to Avignon in the fourteenth century. Others attribute its spread beyond the Alps to the marriage of Catherine de Medici with Henry II of Valois, king of France. 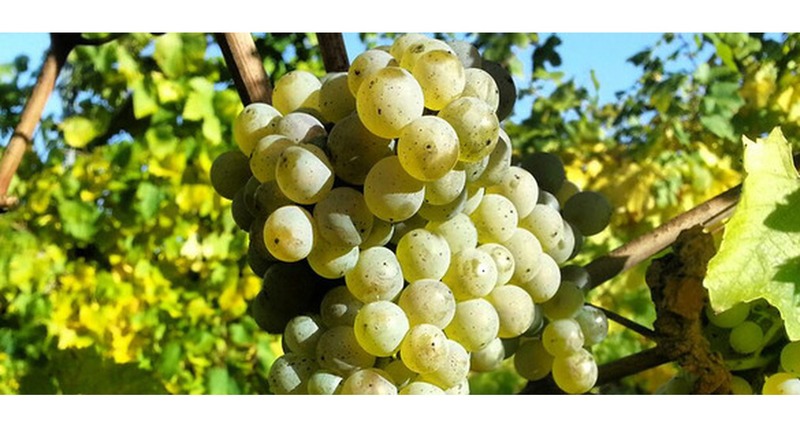 Trebbiano Toscano is characterized more by productivity than by personality. 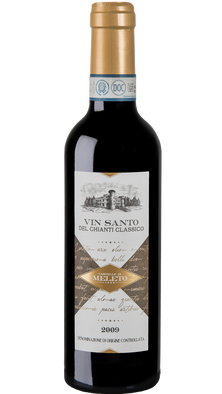 It lends a marked acidity to wines making it well-suited for drying, and reaches its maximum potential in Vin Santo of Chianti Classico.